As part of a change in partner’s goals we agreed to change the ownership structure by having one partner buy out the other partner. 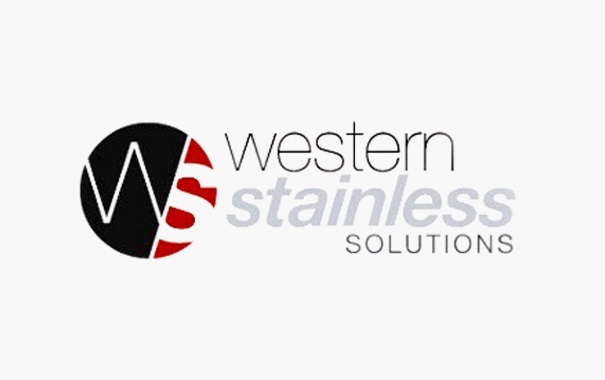 Intrinsic to this decision was an agreement to have the WSS business valued so that the partners could begin negotiations to agree a sale price. We instructed Jeff (our CFO) to run the process and we subsequently engaged Tactica Partners to provide an informal desktop valuation for our internal use. We found the valuation process undertaken by Tactica met all our needs. We were advised of the scope of work and investment cost upfront by way of a detailed service agreement (SA). The SA also detailed the timeline to complete the project and we were very pleased to have the work completed on time and on budget. The final report was very professional and provided all summary information explaining in detail the basis on which the final value was made. We have been so impressed with the level of service demonstrated by the team at Tactica that we recently appointed them to undertake all our accounting work and we look forward to their further proactive involvement in our business.